It's that time of year again! And if you're anything like me you're probably more than a little behind on your holiday shopping (I have bought exactly two presents so far. Terrible.) So if you're stuck for ideas for the bookish friends in your life then look no further because I have plenty of suggestions to get your holiday shopping started! In my experience you can never go wrong with a special edition of a favourite book from someone's childhood. 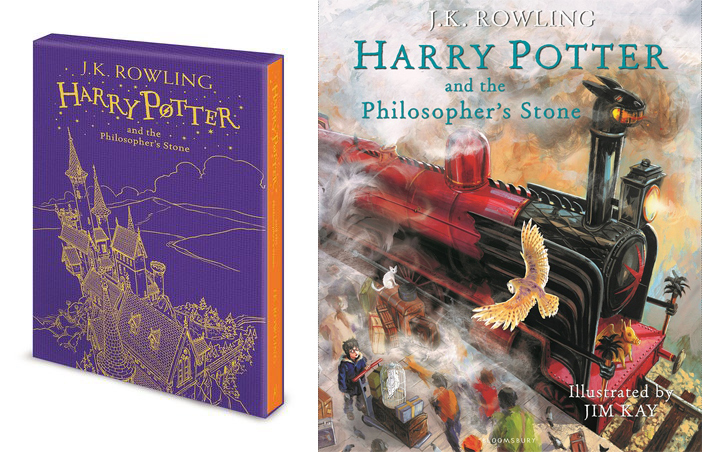 Luckily, two beautiful new hardback editions of Harry Potter and the Philosopher's Stone have been released this year so you have a choice between the lovely orange gift edition in its purple slipcase or the beautiful fully illustrated edition that came out a few months ago. Personally, I would be pretty happy to find either of these in my stocking this year. 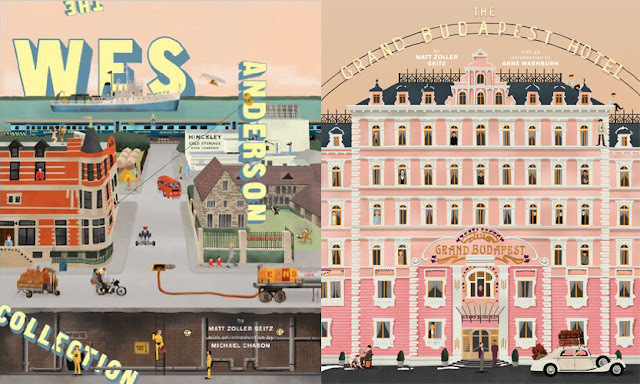 As well as being filled with beautiful illustrations and photographs, these two Wes Anderson Collection books are also full of interviews and behind the scenes information about all of Wes Anderson's films so far. These would be an interesting read for any film film but, of course, they're especially perfect if you know anyone who loves Wes Anderson's work. 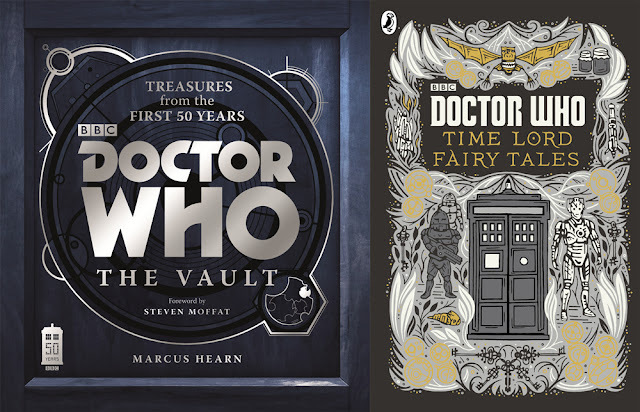 If there's a Doctor Who fan in your life you're struggling to buy for then either of these books could fit the bill. The Vault is a big coffee table kind of book, published for the show's 50th anniversary, all about the history of Doctor Who. Time Lord Fairy Tales on the other hand is a compilation of short stories, written as fairy tales that would have been told to Time Lord children, and would definitely be a fun read for fans of the show. Similar to my reasoning for the Harry Potter books, I know a lot of people would love a prettier version of their favourite classics to sit on their shelves. Vintage have just released these beautiful new covers of these three works by the Brontë sisters, which I'm sure any Brontë fan would love to own. 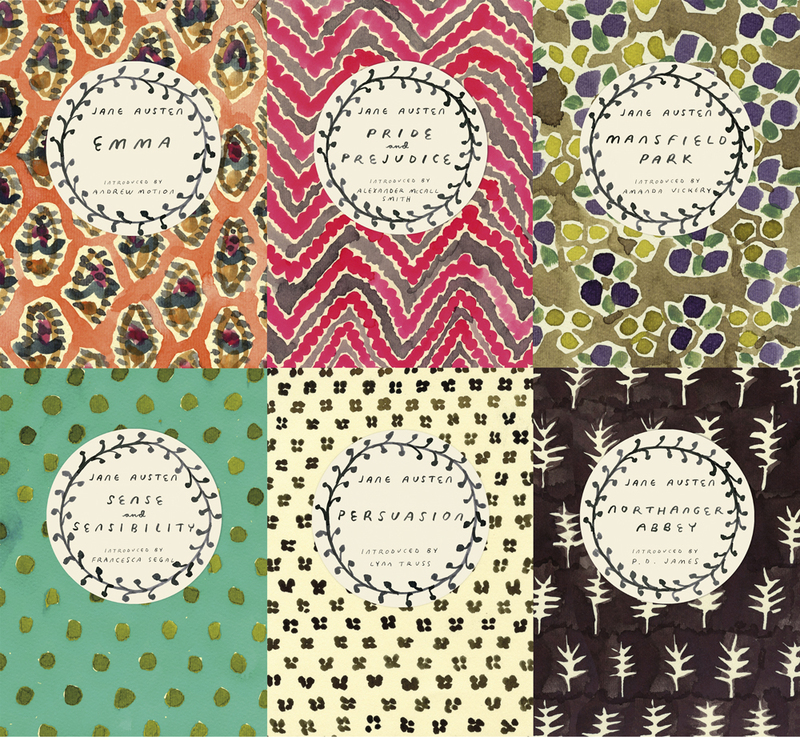 Vintage also released these gorgeous editions of Jane Austen's novels last year. 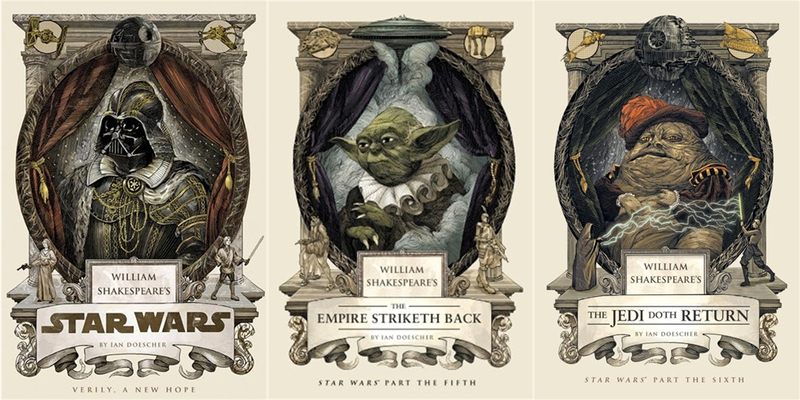 These designs are so pretty they make me want to have another go at reading Jane Austen just so that I can justify having these designs in my bookcase, so I'm positive any diehard Austen fan would love one of these copies of their favourite Austen book. There's nothing better than a collection of festive short stories from your favourite authors and authors you might not have discovered yet to get you into the festive spirit so I think either of these two collections of holiday themed short stories would be an excellent present for any YA fan this holiday season. 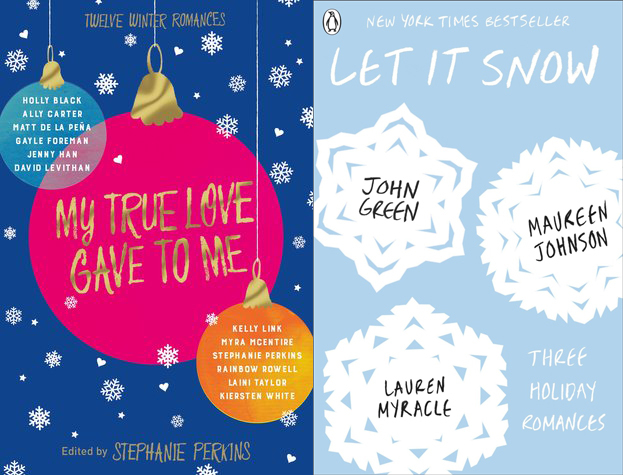 With stories from John Green, Maureen Johnson, and Lauren Myracle in Let it Snow and Stephanie Perkins, Rainbow Rowell, and David Levithan among others in My True Love Gave To Me there will definitely be a story in at least one of these collections for every YA fan. I hope this has helped some of you with your holiday shopping this year! Feel free to share any of your suggestions in the comments (no, really, I could do with some ideas) and happy holiday shopping!